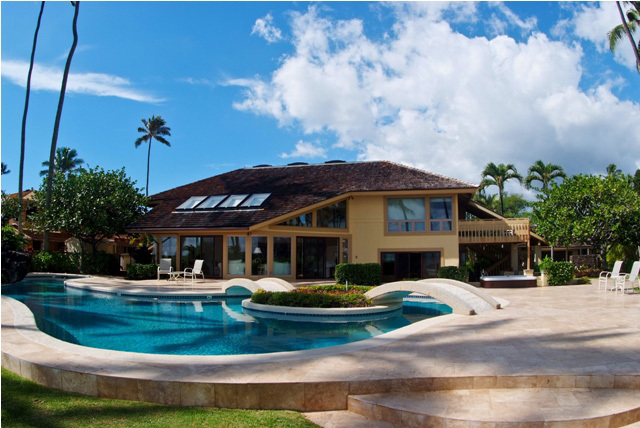 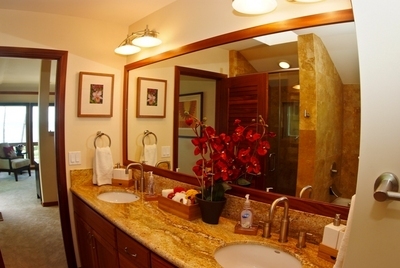 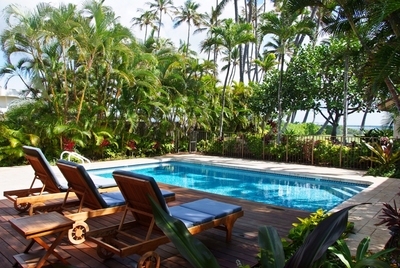 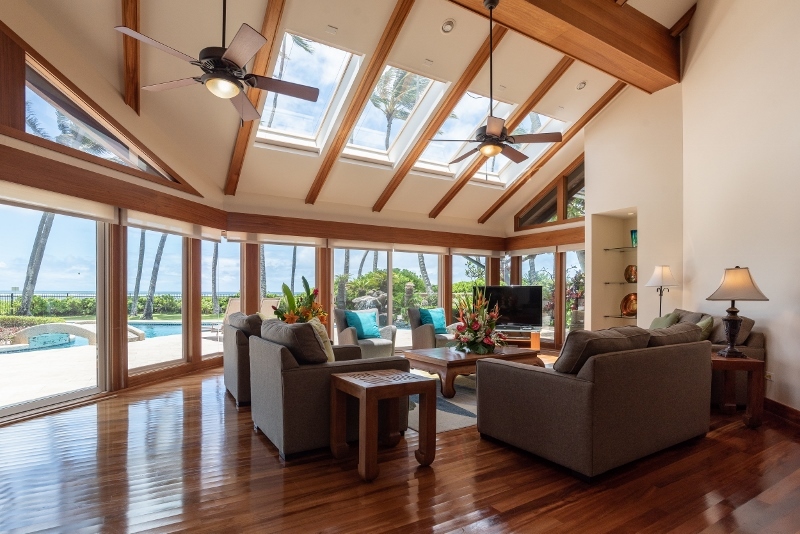 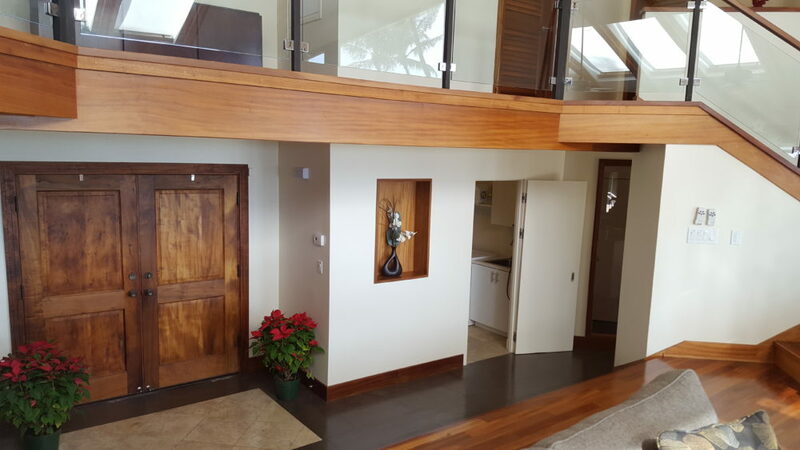 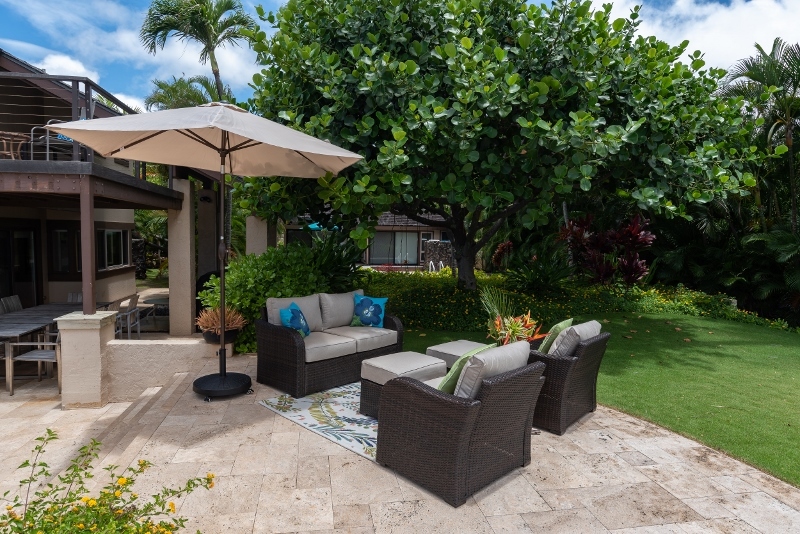 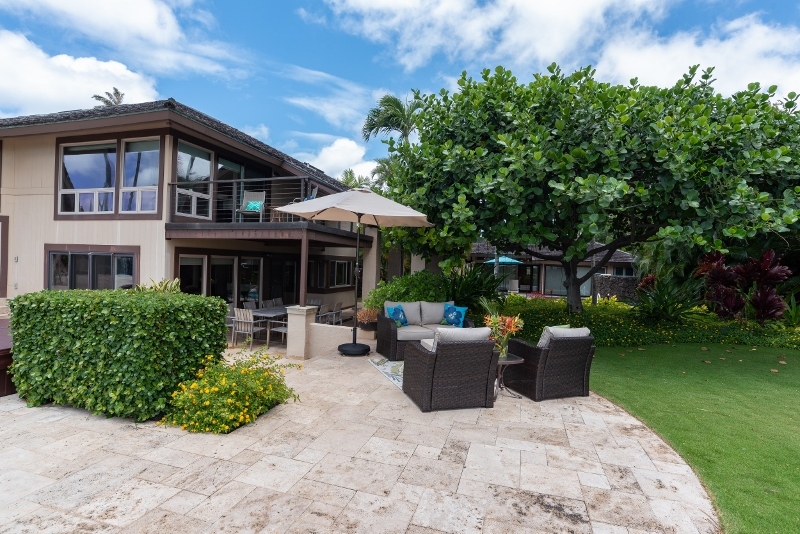 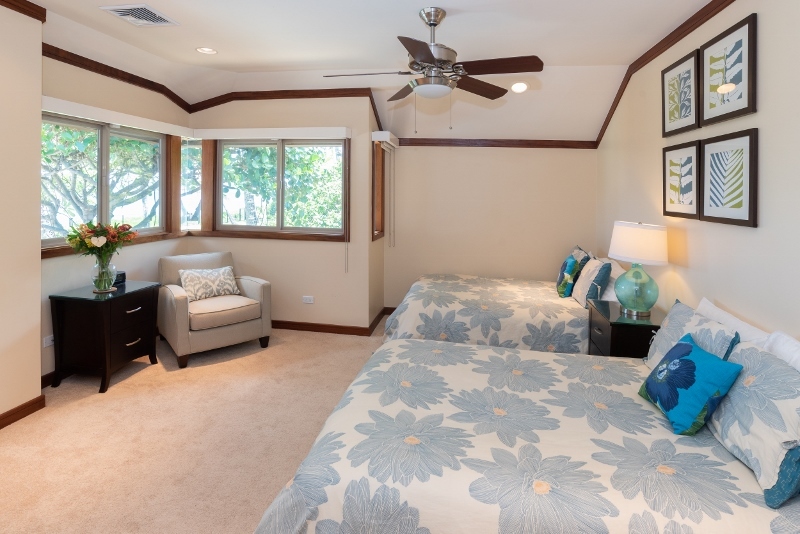 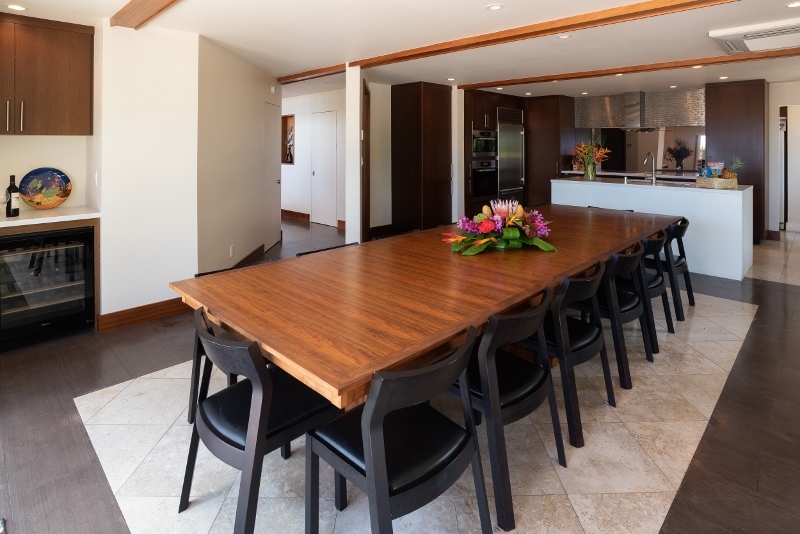 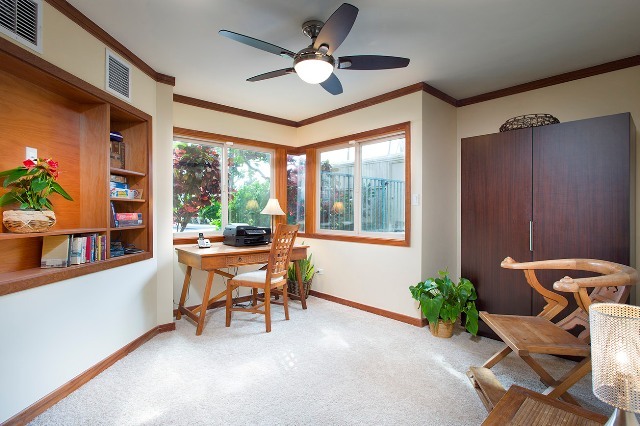 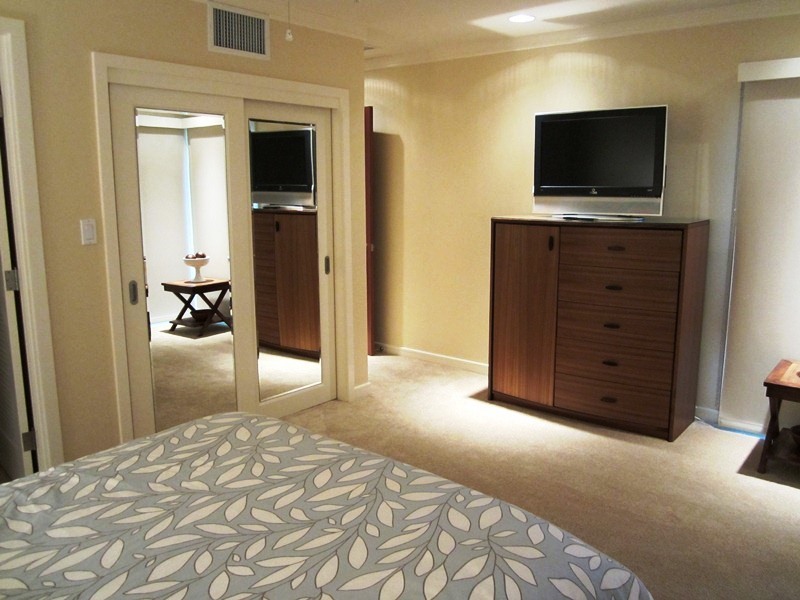 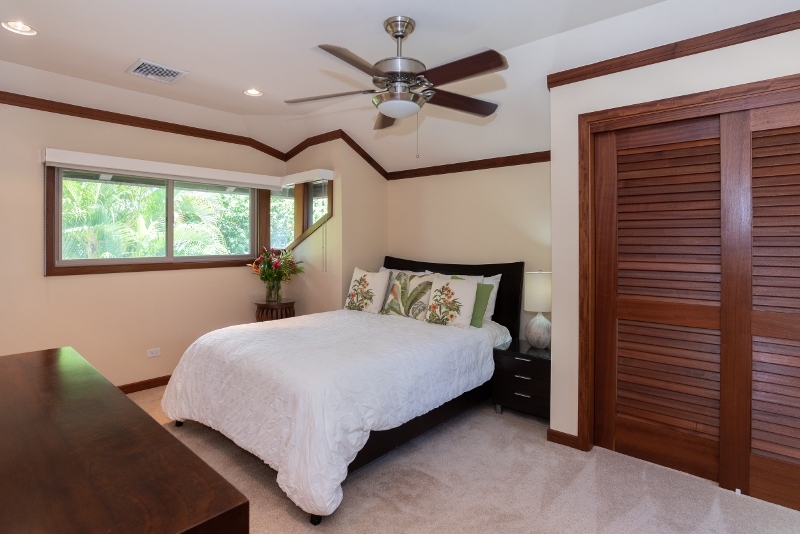 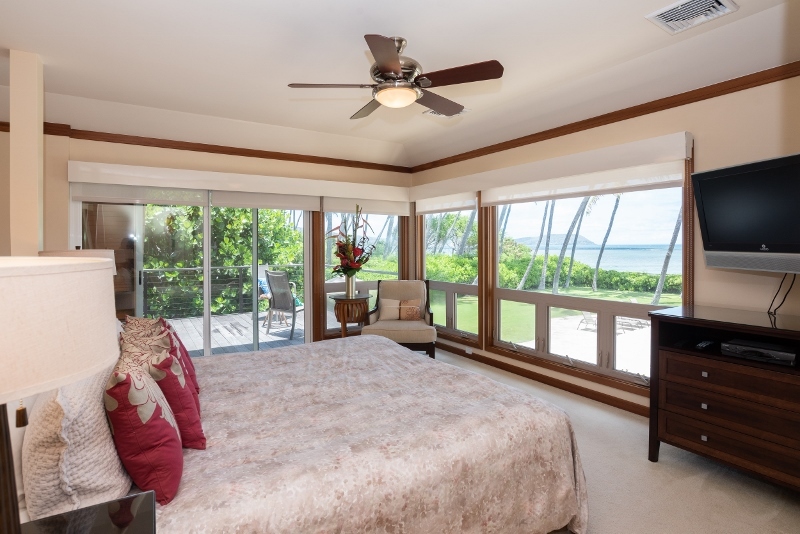 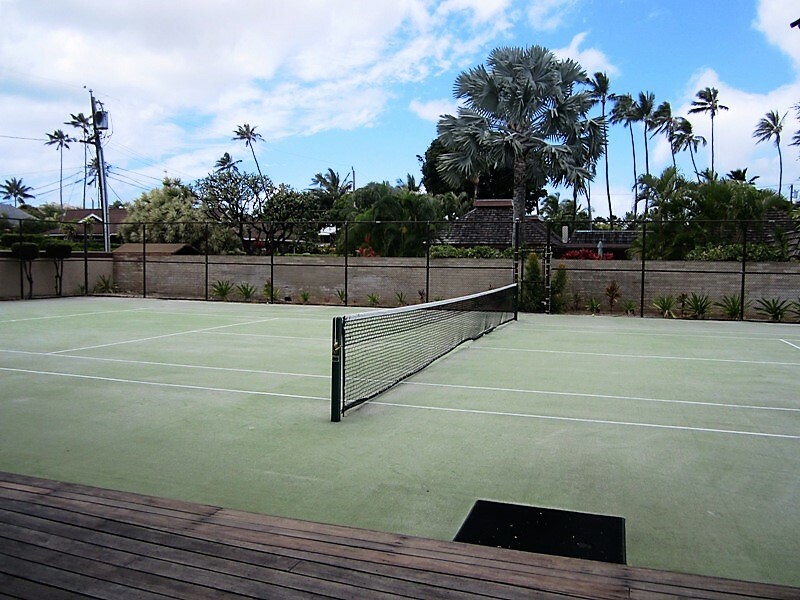 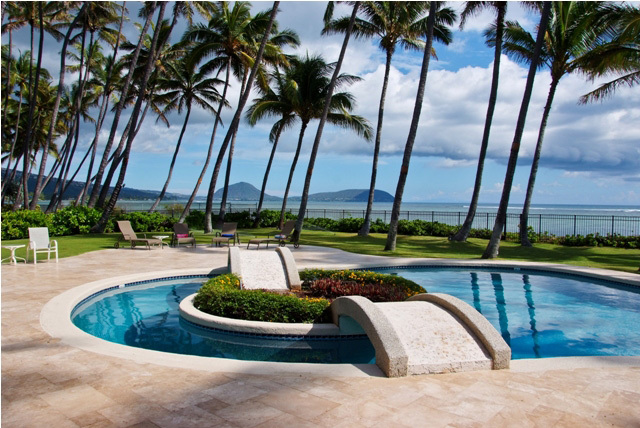 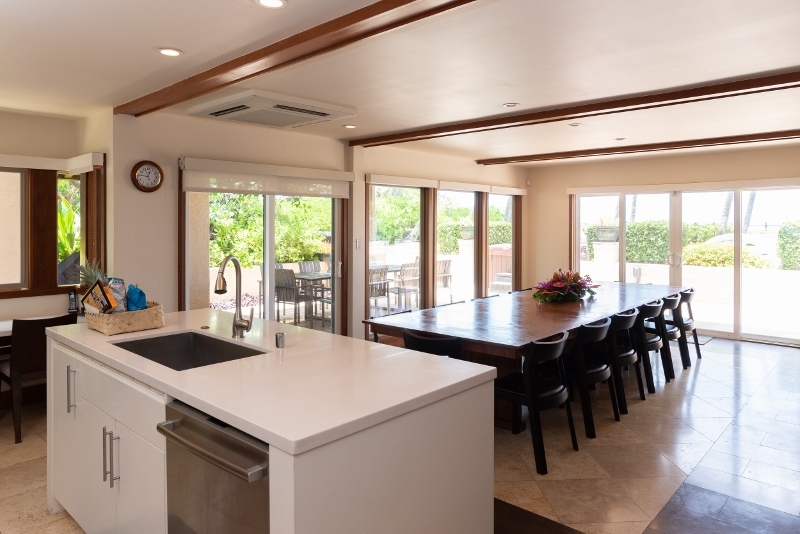 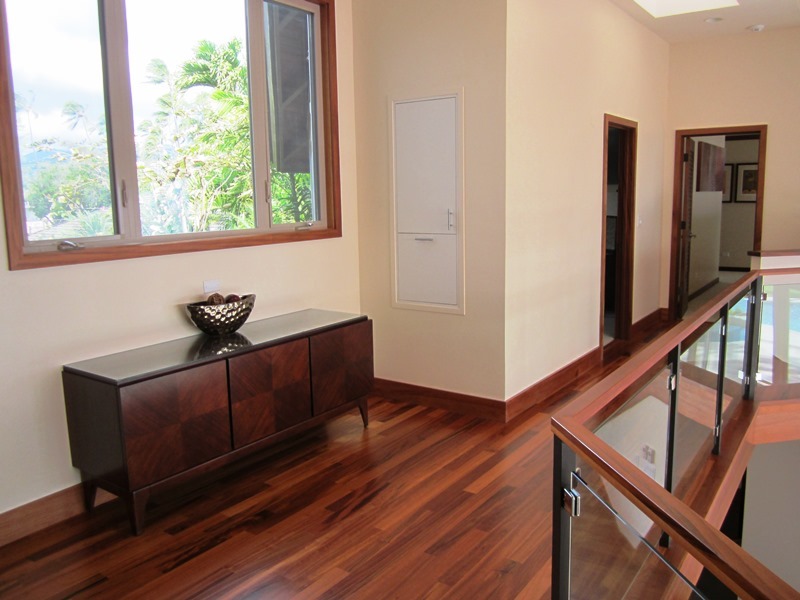 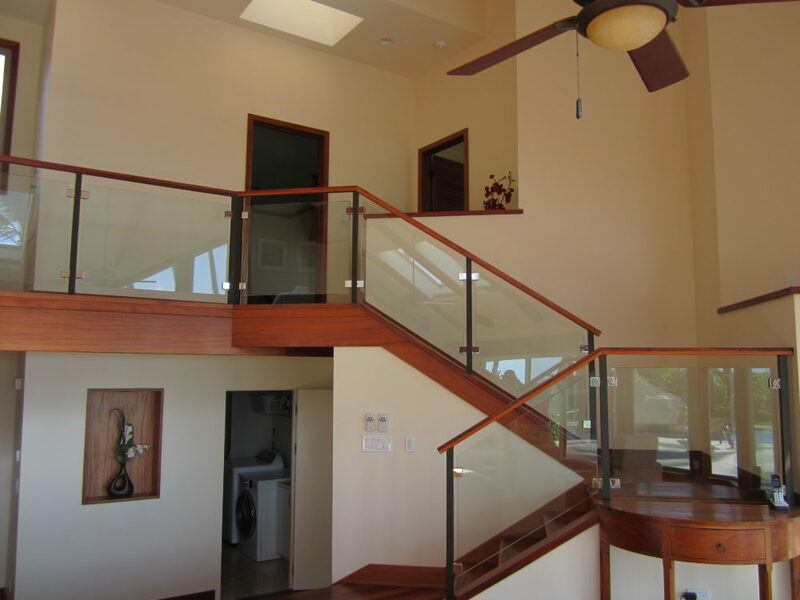 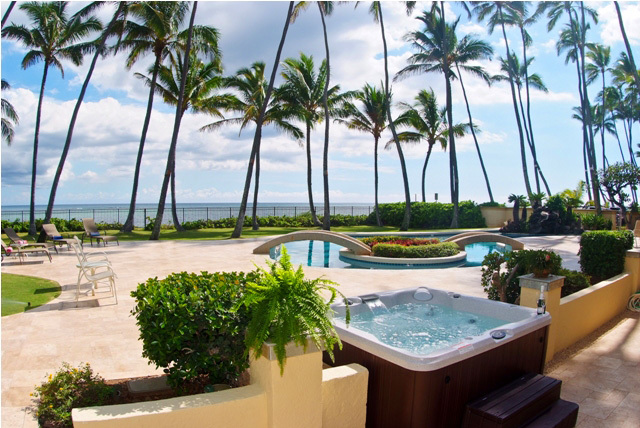 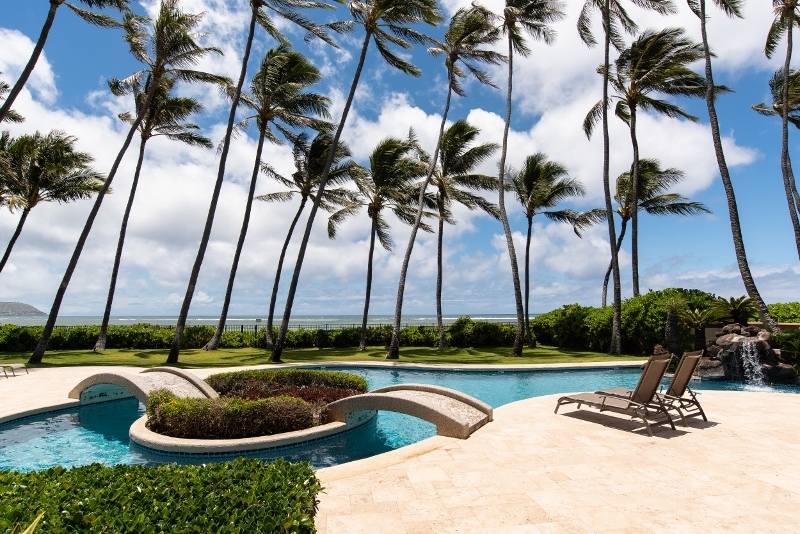 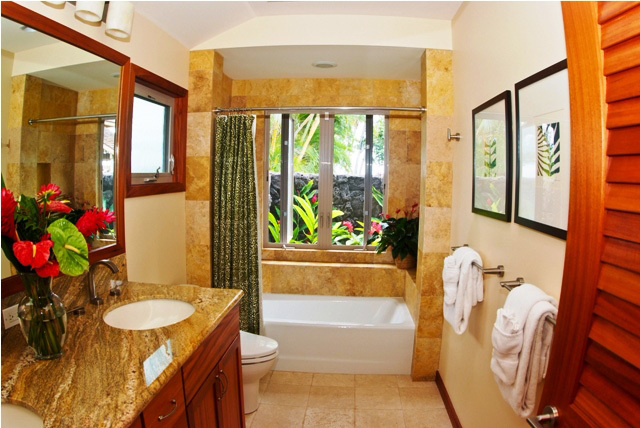 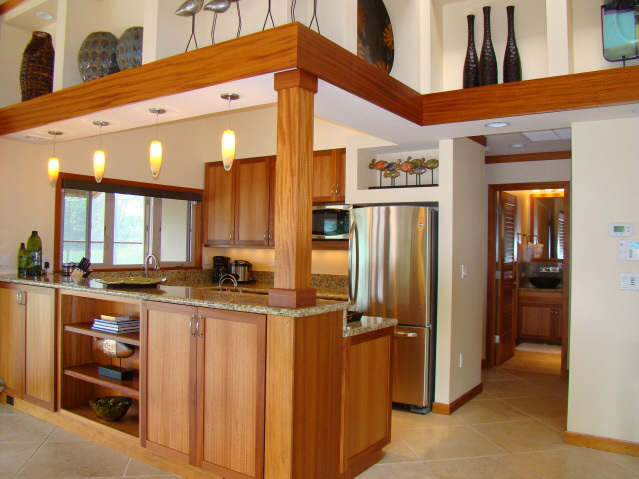 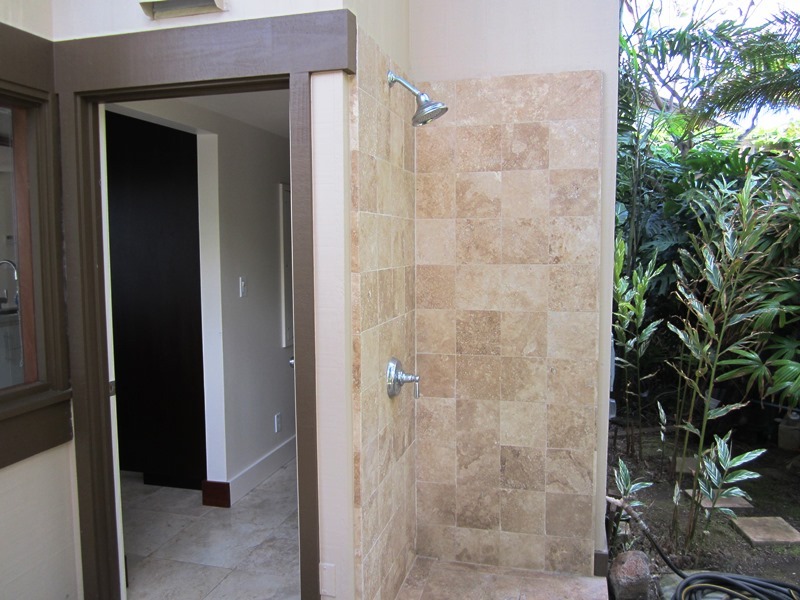 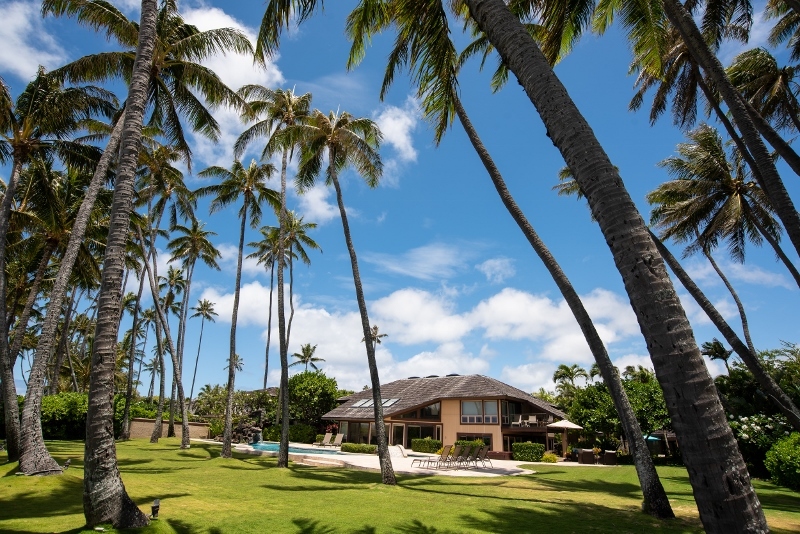 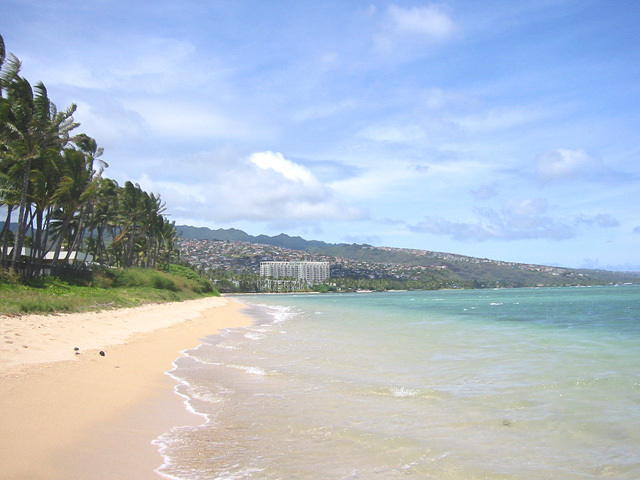 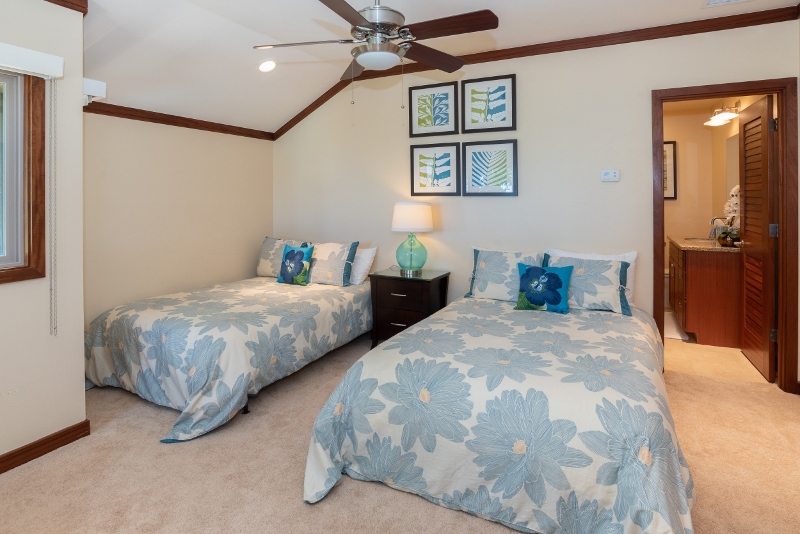 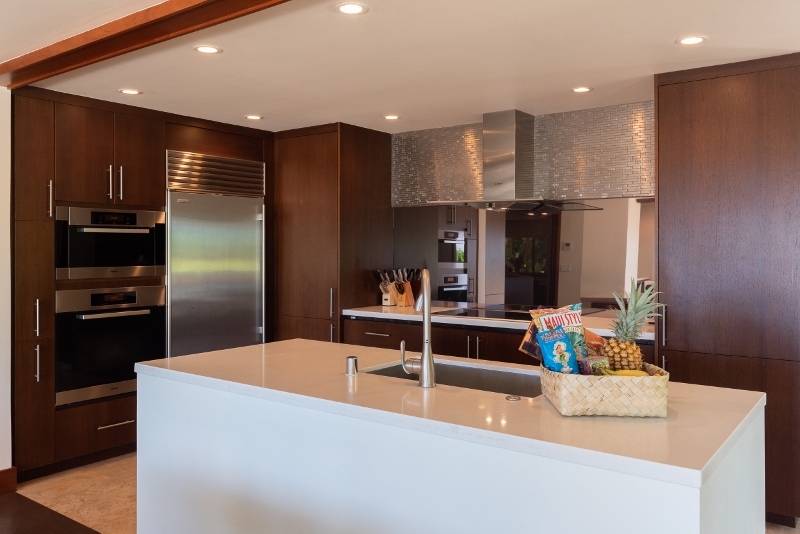 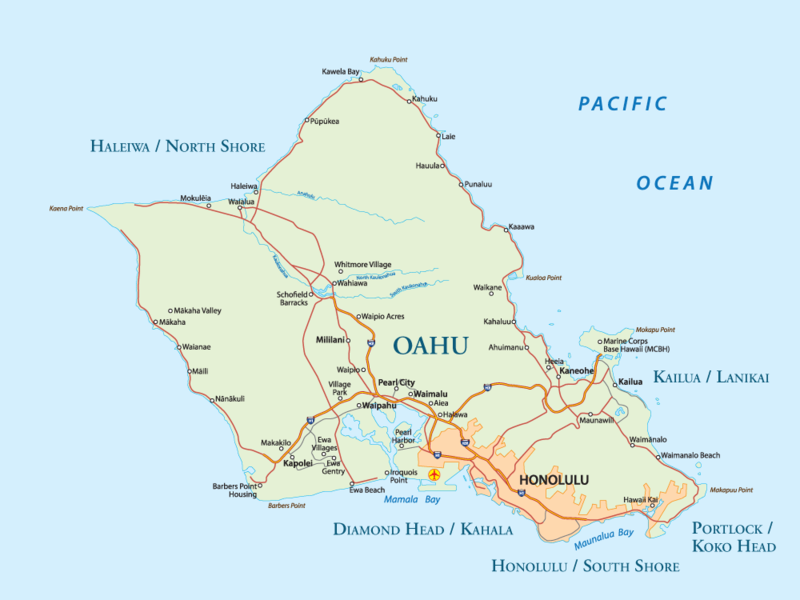 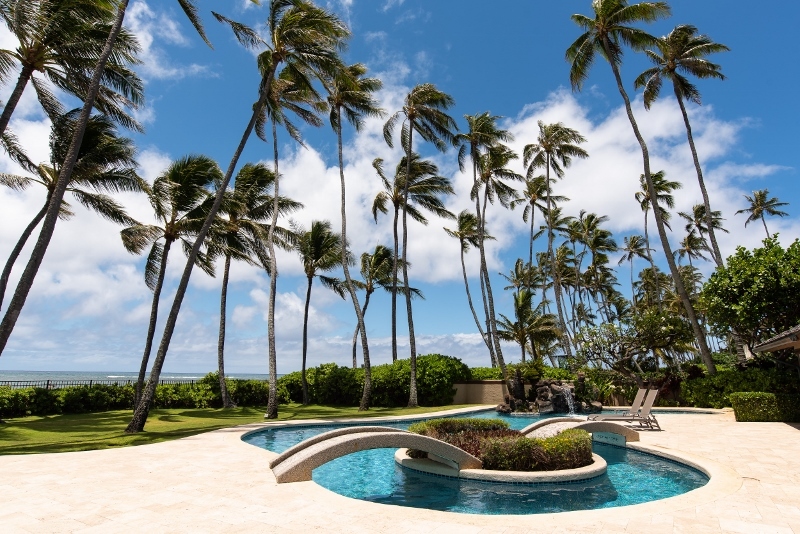 Kahala Beach Estate – Luxury Vacation Homes, Inc.
Kahala Beach Estate is a gated beachfront compound, comprised of a main house with 5 bedrooms, 5.5 bathrooms plus office and a guest house with 2 bedrooms and 2 baths. 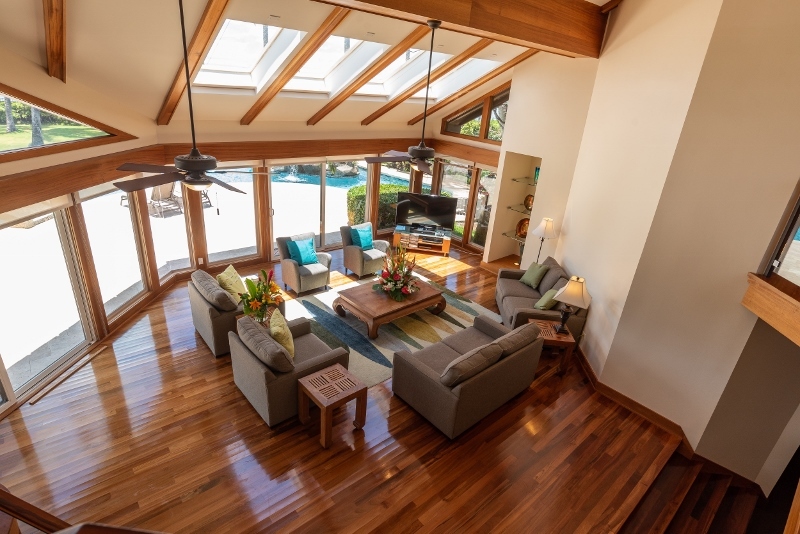 The main house has a living room with lots of glass doors and windows to let in the natural light and appreciate the beauty outside. 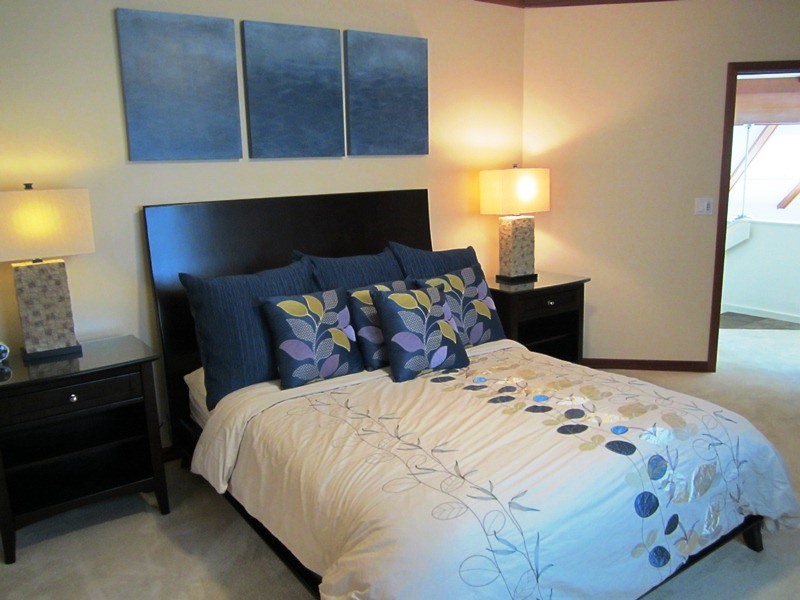 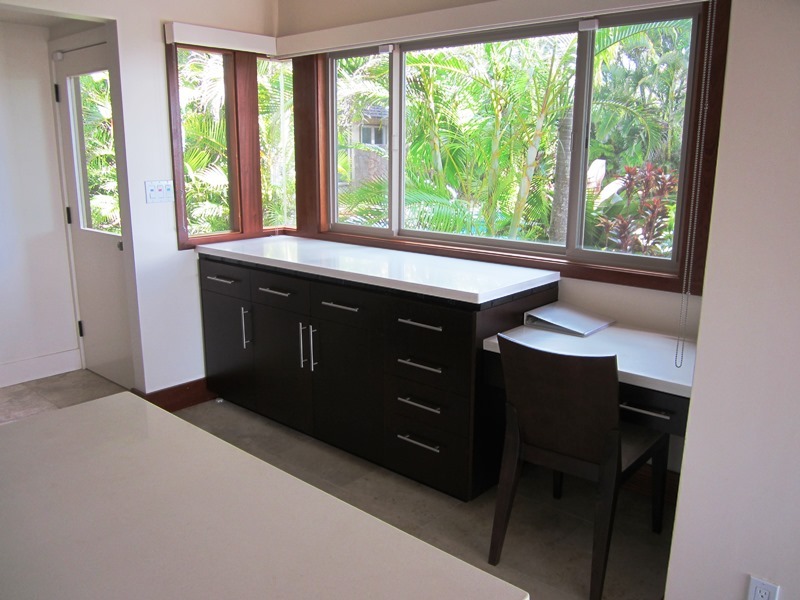 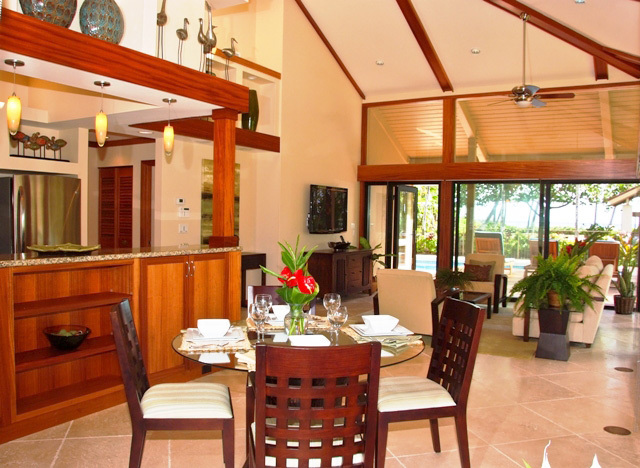 There is also a gourmet kitchen and dining table for 14 with oceanview. 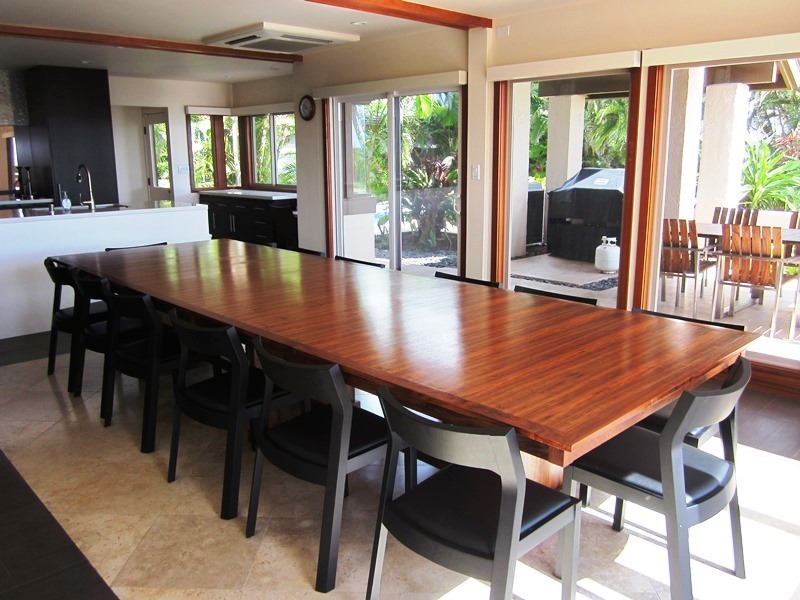 The guest house has a small living room with flat screen TV, dining table for 4 and kitchen. 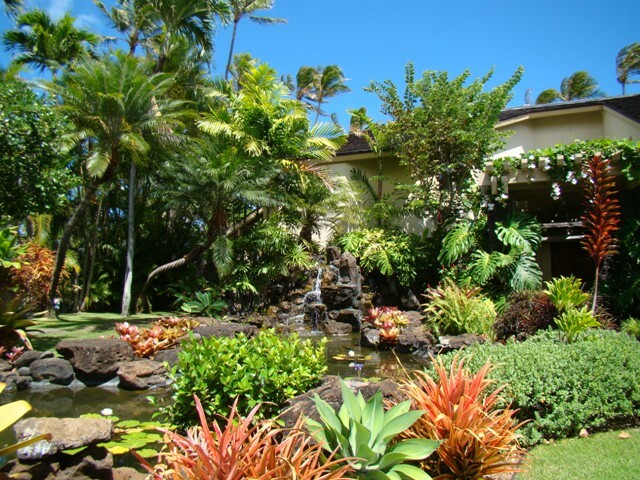 All of it is surrounded by glass doors and windows with views of the waterfall and pond in front as well as the heated pool and tennis court. 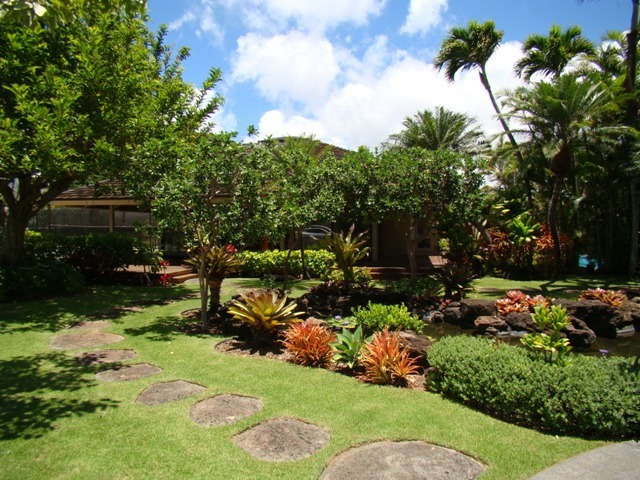 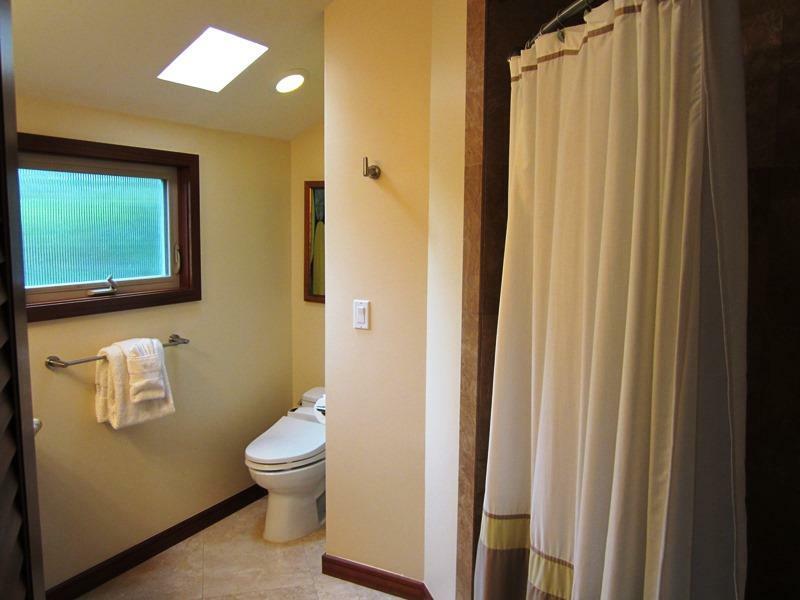 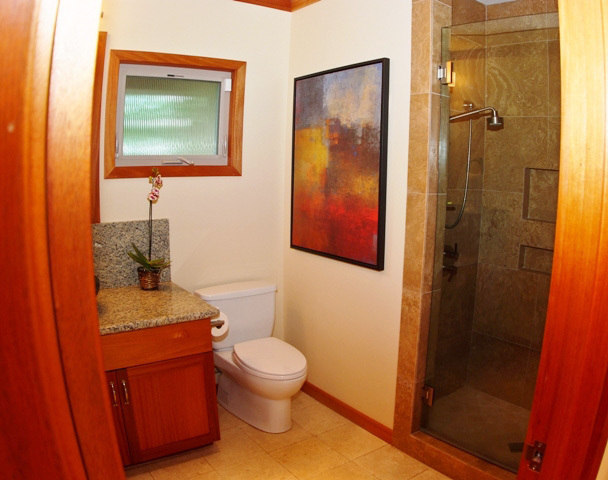 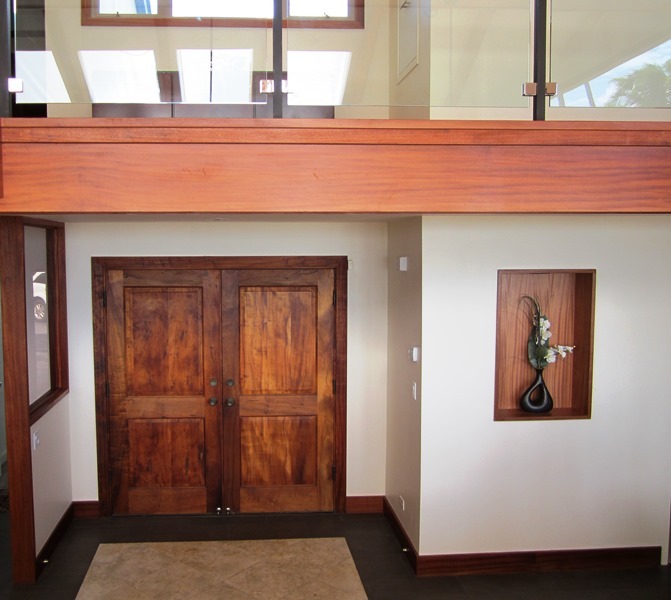 This expansive property sits on approximately half an acre of land. 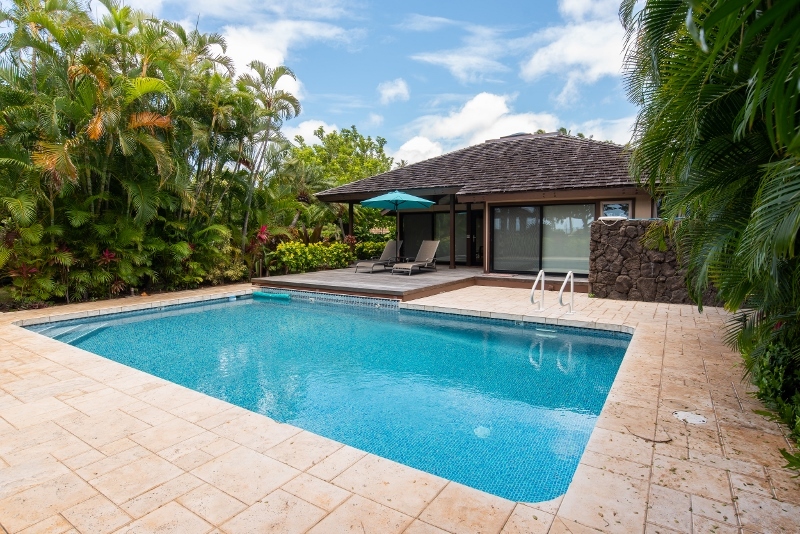 There are 2 swimming pools, one located on the ocean side of the property that is a free form design with waterfall and bridge and then the other is located near the cottage and is heated. 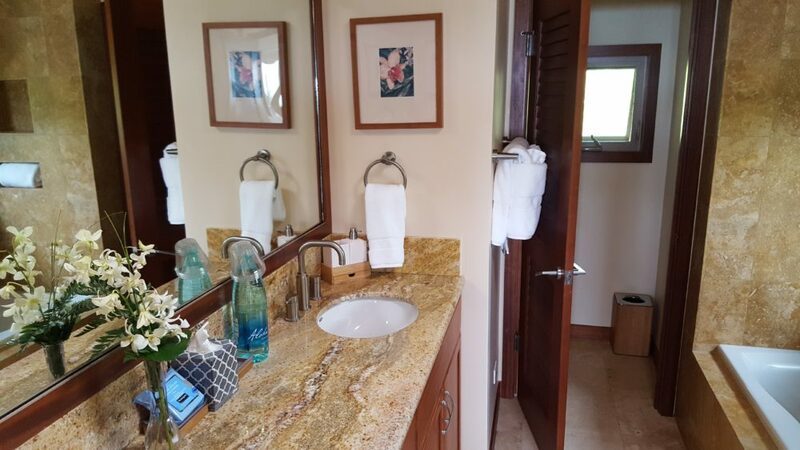 There is also an above ground hot tub, private tennis court, pond with waterfall, outdoor BBQ dining area, outdoor shower and lots of grass area with palm trees. 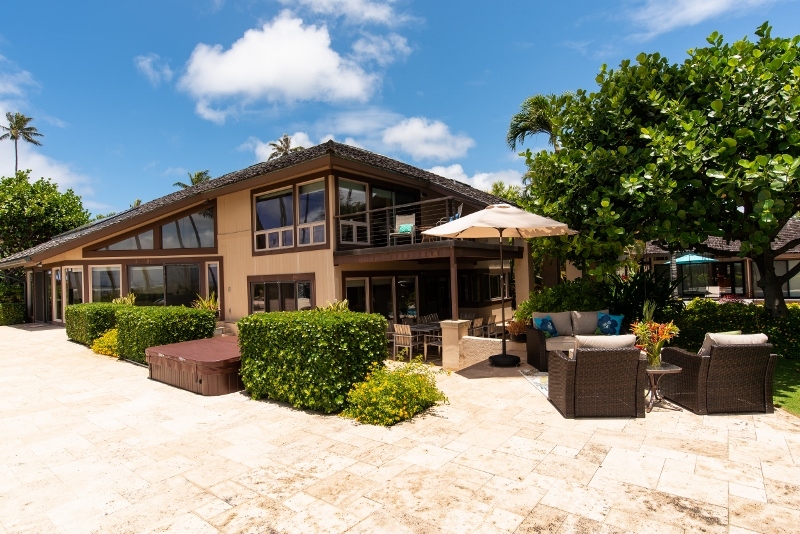 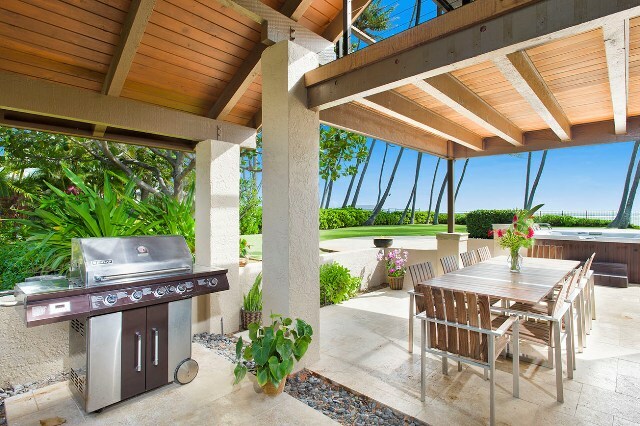 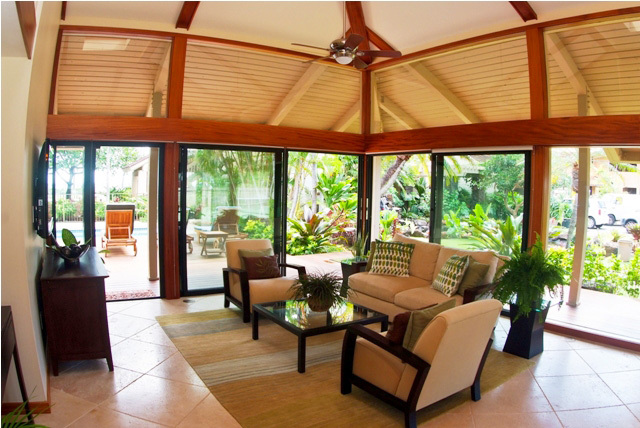 There is something for the entire group to enjoy at this gated, prime beachfront property. 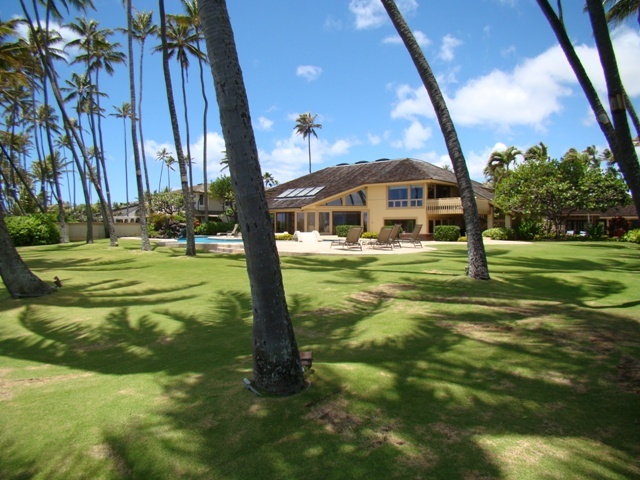 The house is located adjacent to a public beach access. 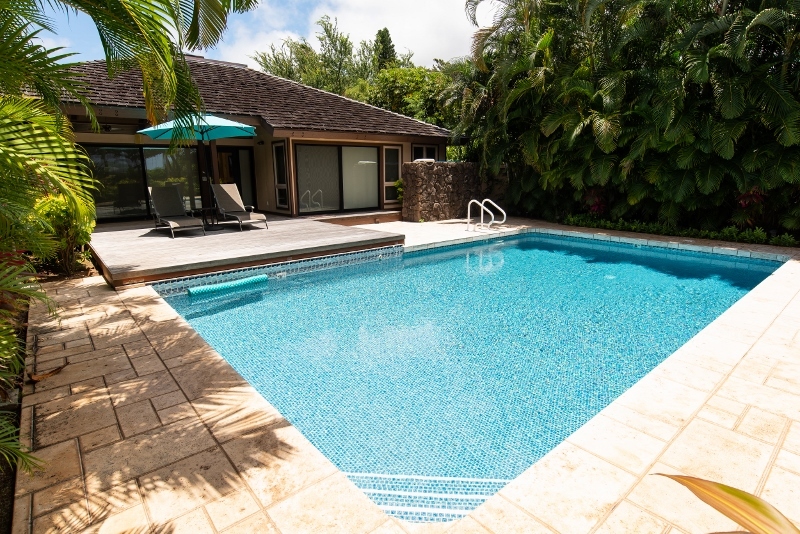 Neither of the swimming pools nor spa have safety fences around them so guests agree to watch children at all times. 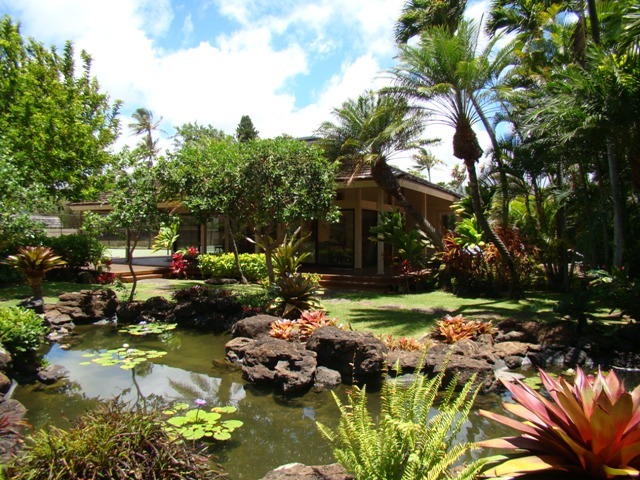 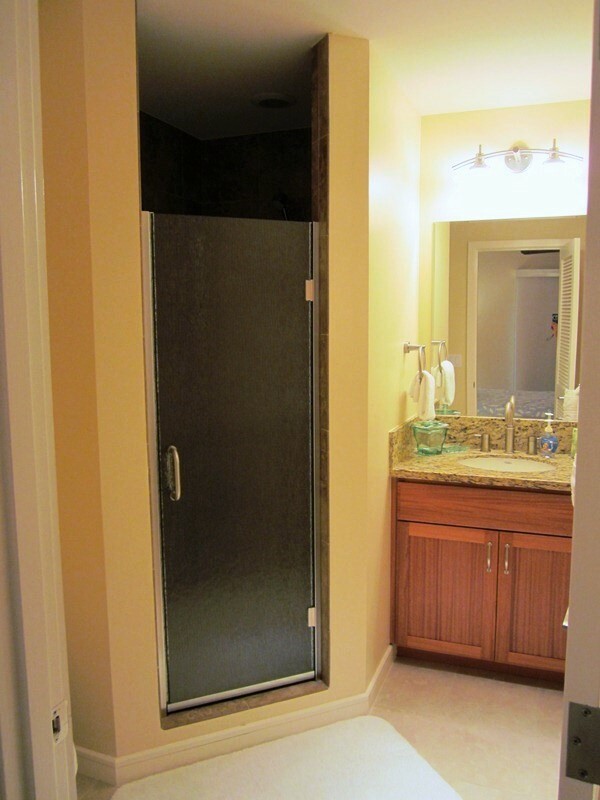 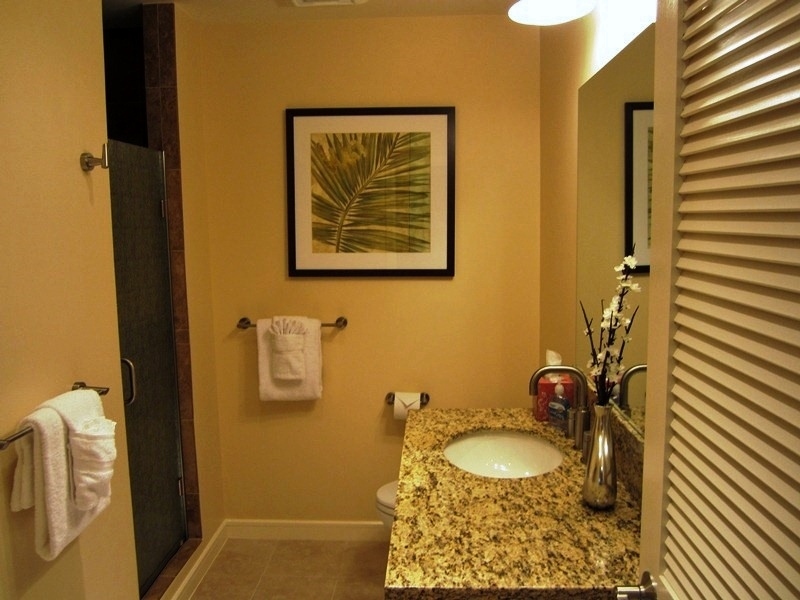 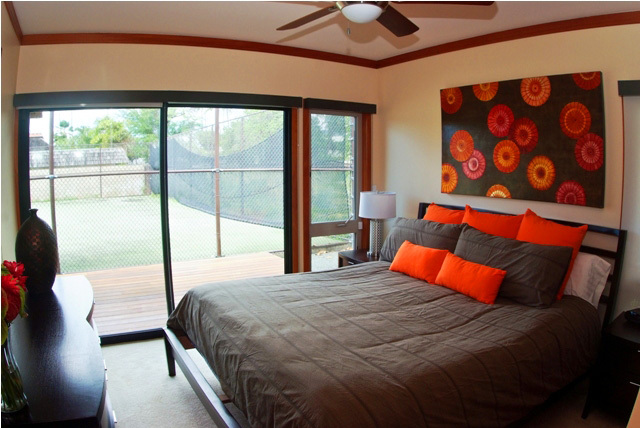 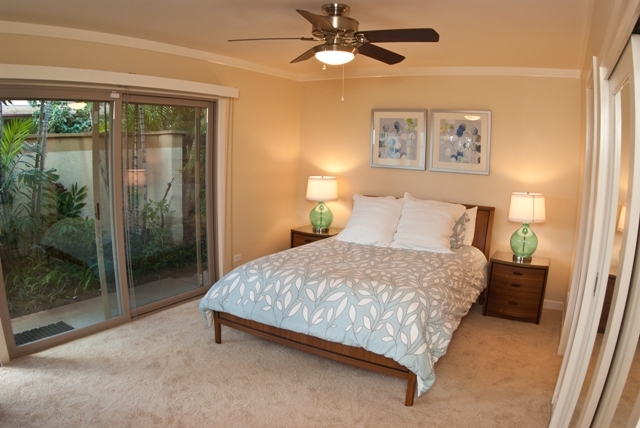 Rentals are subject to owner’s house rules as contained in a separate document. 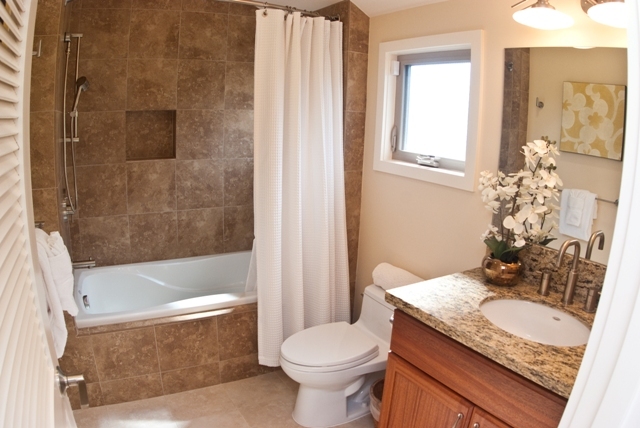 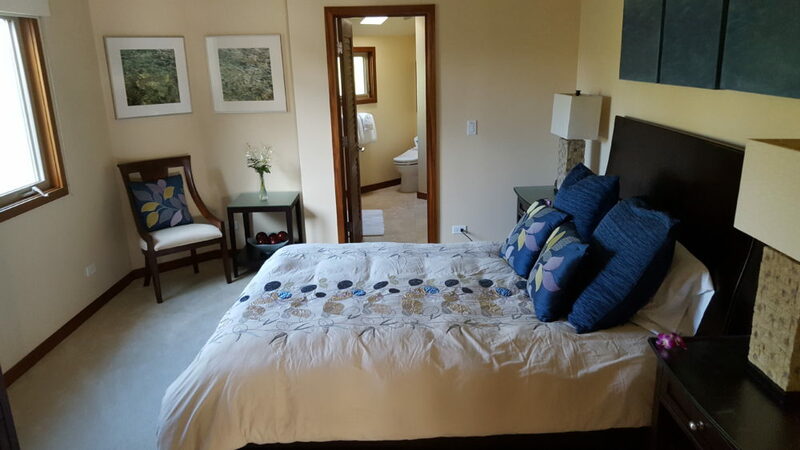 The cottage is only rented in conjunction with main house, never separately. 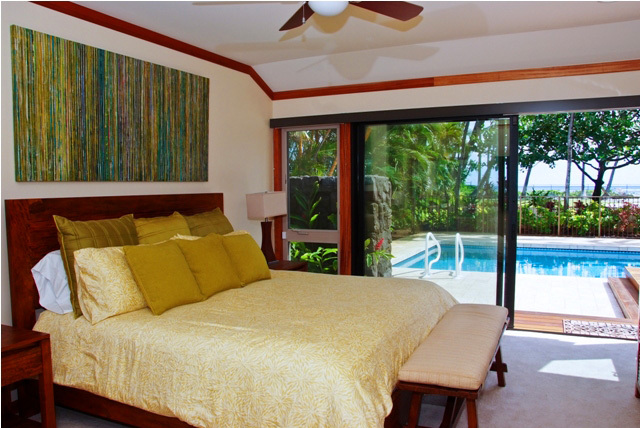 Only the full 7BR Estate is available during Peak Seasons and over the Christmas & New Year Holiday Season.